Handbags + Handguns: The Talk of Tinseltown TomKat Divorce + Adele's having a baby! TomKat Divorce + Adele's having a baby! After five years of marriage, Tom Cruise and Katie Holmes are getting a divorce. Katie filed on Friday. Tom, who is filming a movie in Iceland, was reportedly caught off guard by the news. Katie's seeking sole custody of Suri and the two have already moved out. Honestly, I'm surprised they lasted this long. Three months after announcing their engagement, Alec Baldwin and Hilaria Thomas are married. Alec is 54. Hilaria, a yoga instructor, is 28. Yes, she's a lot younger than him, but that's not my main concern. Who the hell names their kid Hilaria? That's just hilarious. After months of denying rumors they're dating, Mila Kunis and Ashton Kutcher shared a little PDA over lunch this past weekend. Aw, how cute are these two together? 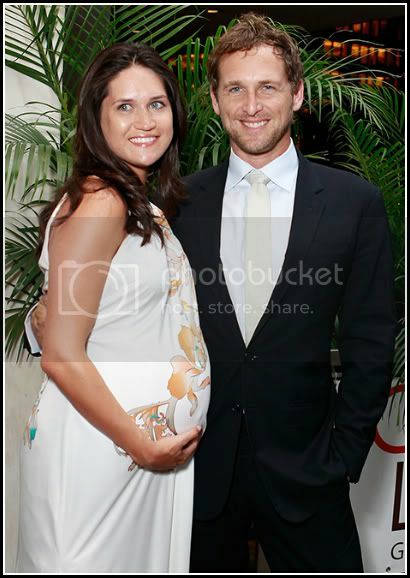 Josh Lucas and his wife Jessica welcomed their first child, a son, on Friday. They named him Noah Rev Maurer. Does anyone else think his wife looks like a brunette Reese Witherspoon? Johnny Depp recently announced his split from longtime love Vanessa Paradis. The two had been together for fourteen years. Johnny's Rum Diary costar could be the reason. Depp, 49, and Amber Heard, 24, are reportedly dating now, but it sounds like the two relationships may have overlapped. Whoopsie! Adele and her boyfriend Simon Konecki are expecting their first child together. Love Adele. Love babies. Yay! Even though many have known about Anderson Cooper's sexuality for years, the journalist publicly came out in an open letter to political blogger Andrew Sullivan. "The fact is, I'm gay, always have been, always will be, and I couldn't be any more happy, comfortable with myself, and proud." Good for you, silver fox. Good for you. 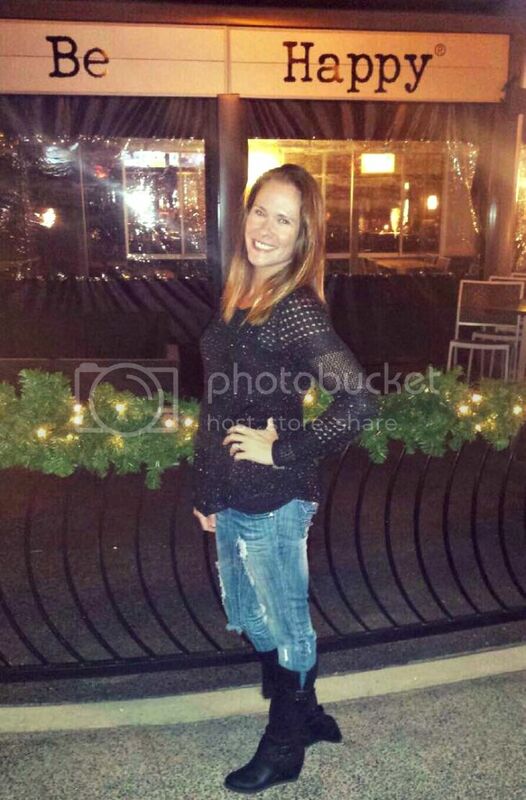 So happy that Katie was able to escape! Ha! 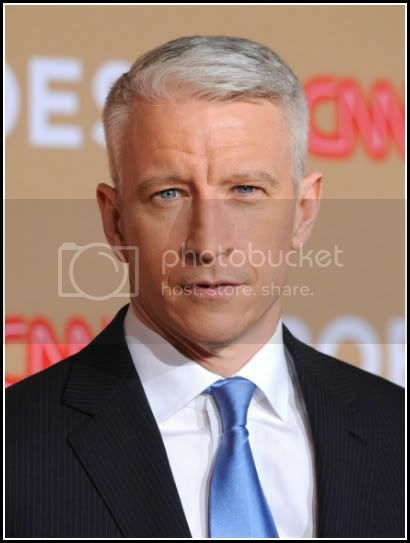 I feel like I was in the "slow" lane about Anderson Cooper. Everyone else was like "Duh" and I was like Gay/Straight he's still cute! 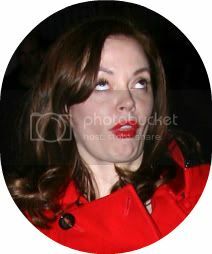 I always laugh at Hilaria too! As much as I knew TomKat wouldn't work, I'm sorta surprised it happened this fast. I thought he had a pretty good grip on her. I like Mila and Ashton and I'm so happy for Adele and Anderson! Two of my absolute favorites! Exactly! How DID Kate & Tom last so long anyway?? I adore Mila. Ashton better treat her right. They ARE cute together. And yes, good for silver fox. I like his take on it. He's "coming out" to be open, but seriously, who cares? No one. I like that he trys to keep his personal life private. Hilaria IS sad. And hilarious. I can't figure out how Tom was surprised. Doesn't he spy on her? I always imagine he has spies and guards on her. He's weird. I always thought Josh Lucas was cute. Katie Holmes obviously got tired of wearing flats all the time! Oh man, oh man, how I love your celebrity gossip! I'd be lost without you! P.S. Totally think that girl looks like Reece Witherspoon! I've thought the same about Katie and Tom. I loved Ashton and Mila on that 70s show. Is it wrong when I love it when stars that are couples on tv/movies date in real life? 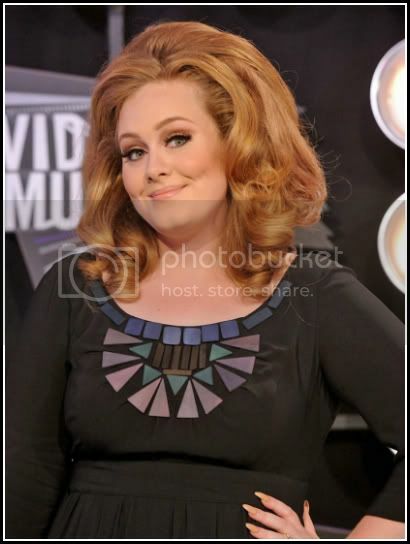 Adele is going to be an adorable preggo. Do you think she'll display a bump though? My guess is no. This is one of the most gloriously comprehensive celebrity news blog posts I've ever seen.You pull together interesting info that I can read in 12 seconds. I like. I'm new here, do these happen often? If so, you're about to become my #1 celebrity news source.